In March Liebherr-Argentina S.A. opened a new office in Buenos Aires, the capital of Argentina. 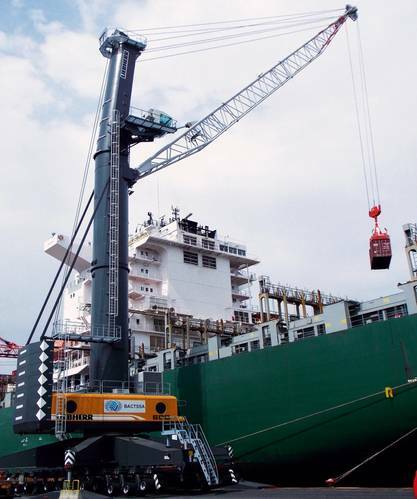 From the subsidiary Liebherr is expanding activities in Argentina and Uruguay, primarily in the product areas of mining, mobile cranes and port and harbor cranes. With an area of 314 square meters, the office in the heart of the Argentinian capital offers space for current and future growth, primarily in the product areas port and harbor cranes and mobile cranes. 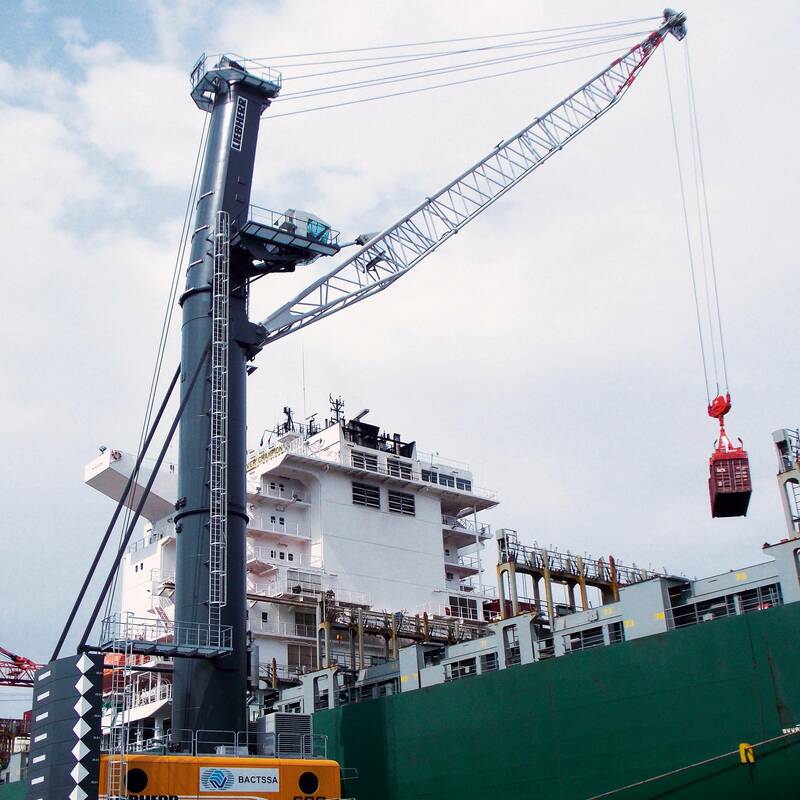 Eleven of the 17 Liebherr employees working in Buenos Aires look after sales and service in the area of port and harbor cranes, and four other employees are responsible for the mobile cranes area. With the new office Liebherr not only strengthens its presence in Argentina, but also takes over the entire sales and service activities of Liebherr mobile cranes in Uruguay. "My greatest wish is that this new office becomes too small very quickly", stated Daniel Haag, Managing Director of Liebherr-Argentina S.A., during the opening ceremony. "We are optimistic about the future and are expecting further growth in Argentina and the neighboring countries we look after from here." Liebherr-Argentina S.A. was founded in 2004 and currently employs a total of 58 employees at two locations. At the main site in San Juan close to the Veladero mine, Liebherr-Argentina S.A. repairs and maintains mining equipment of Liebherr throughout Argentina. In 2006 a separate workshop was added for the repair and conditioning of mining excavators.